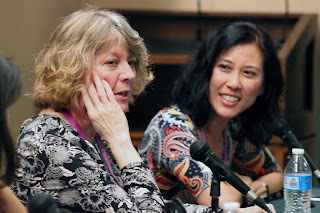 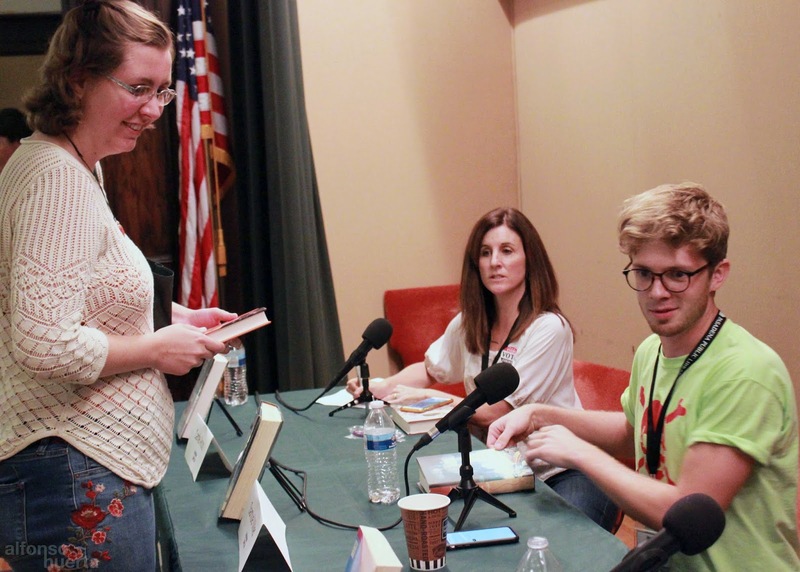 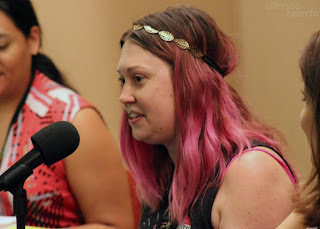 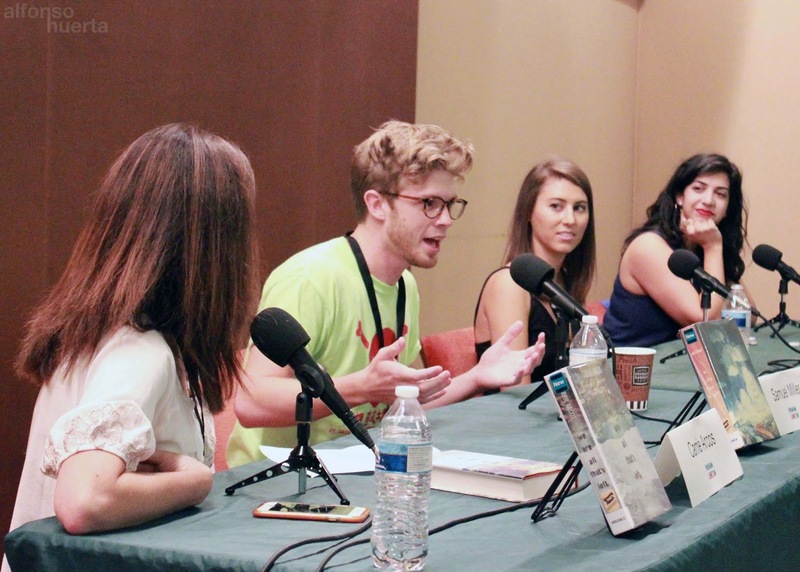 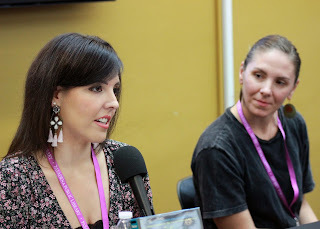 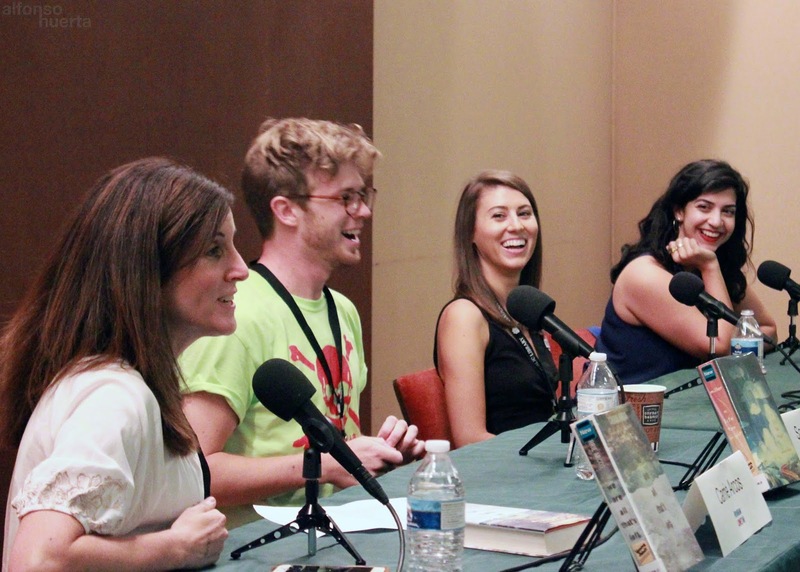 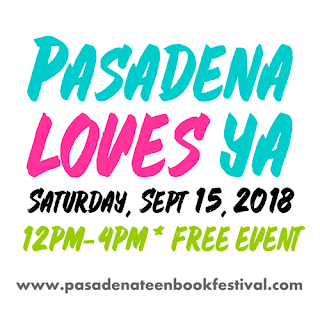 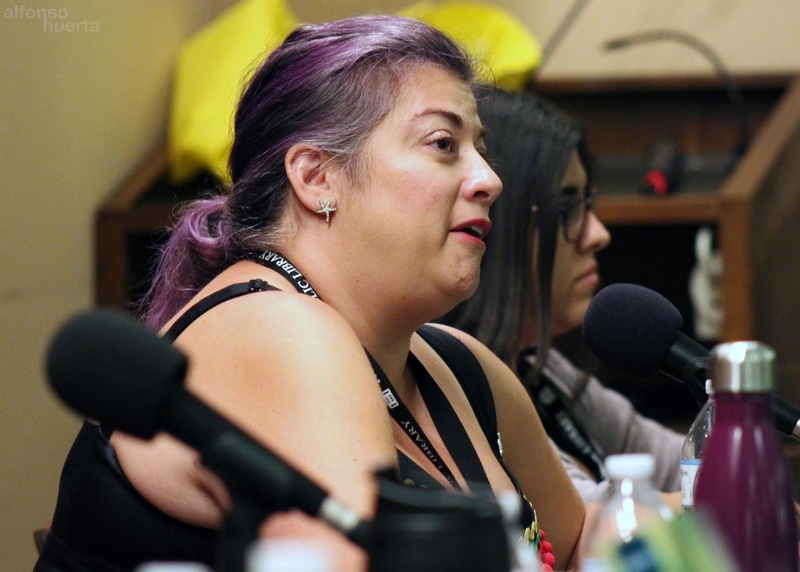 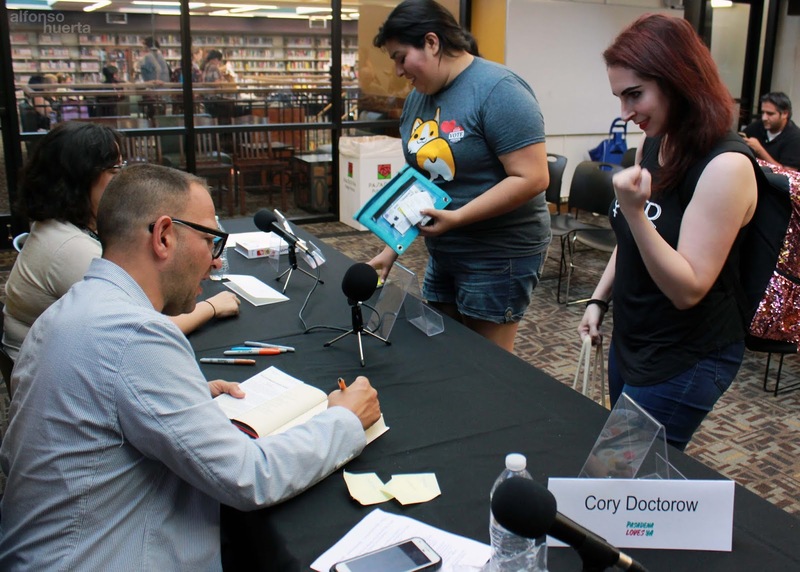 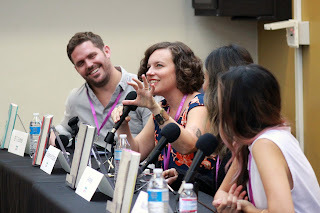 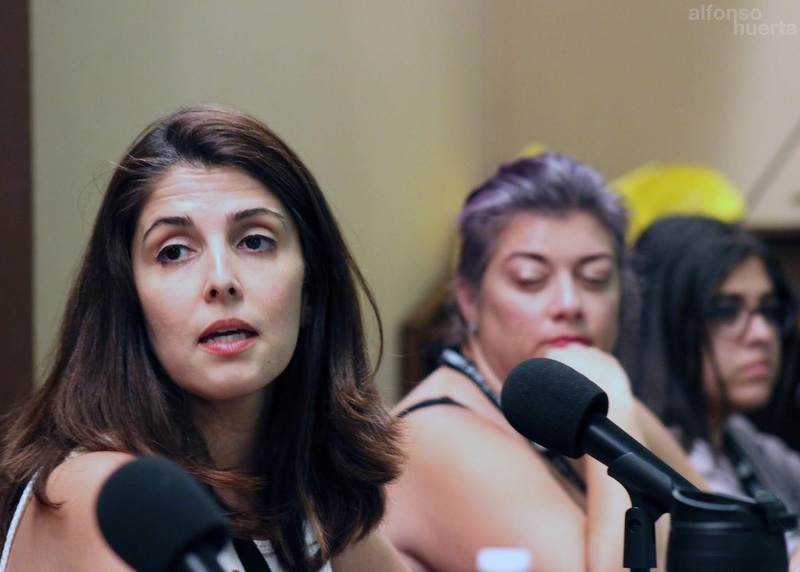 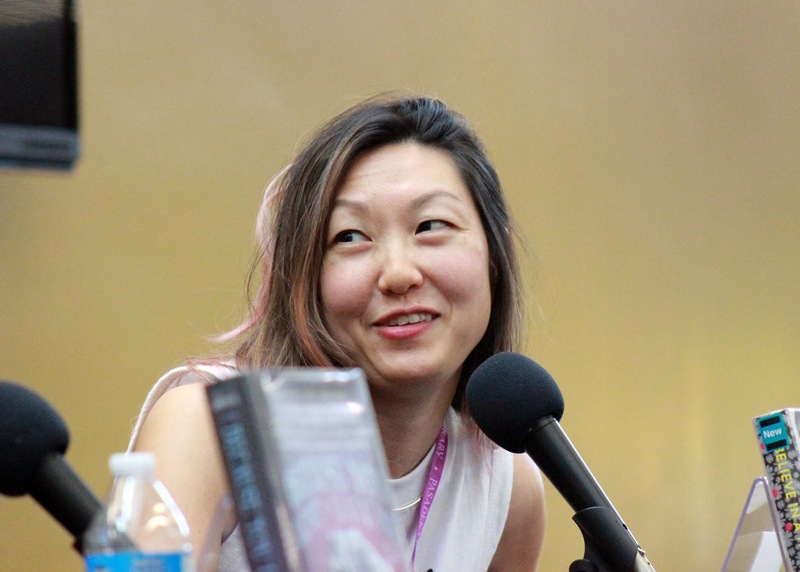 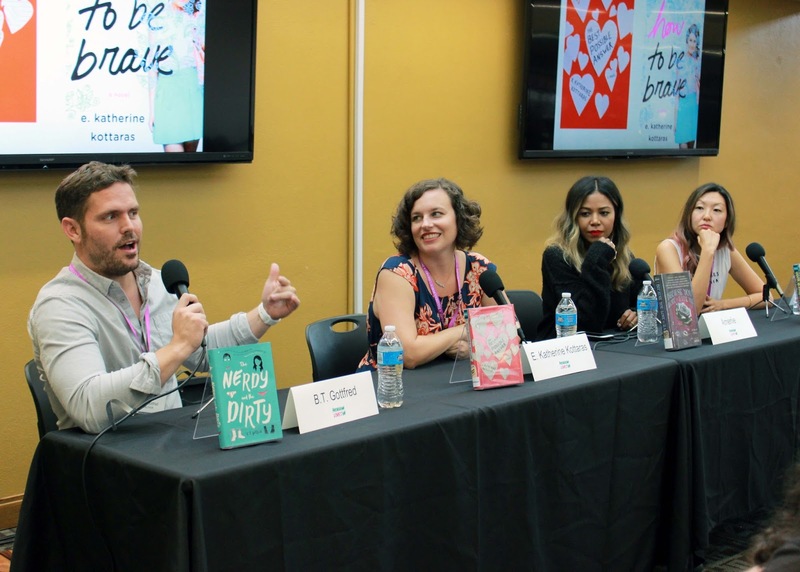 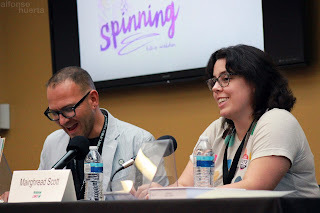 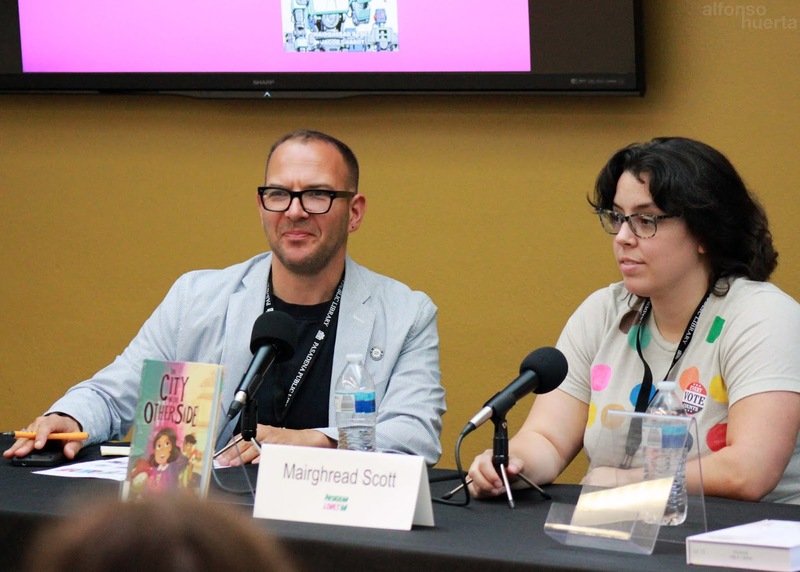 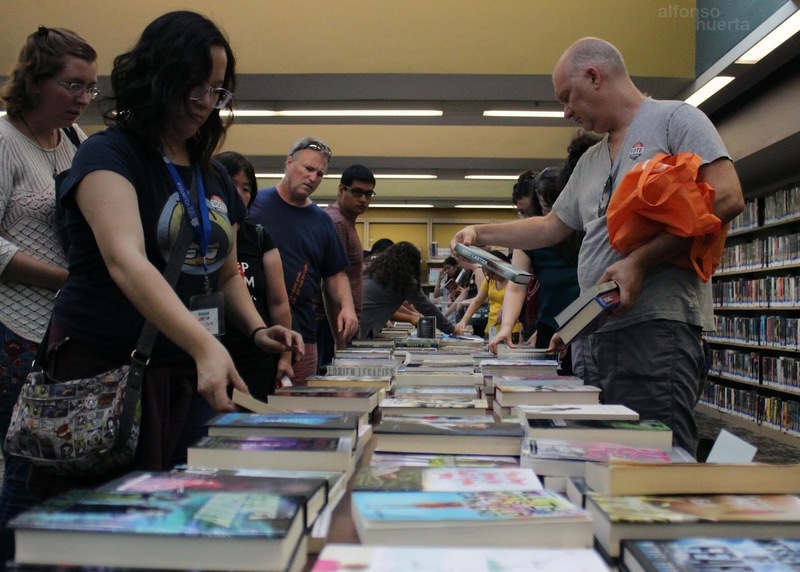 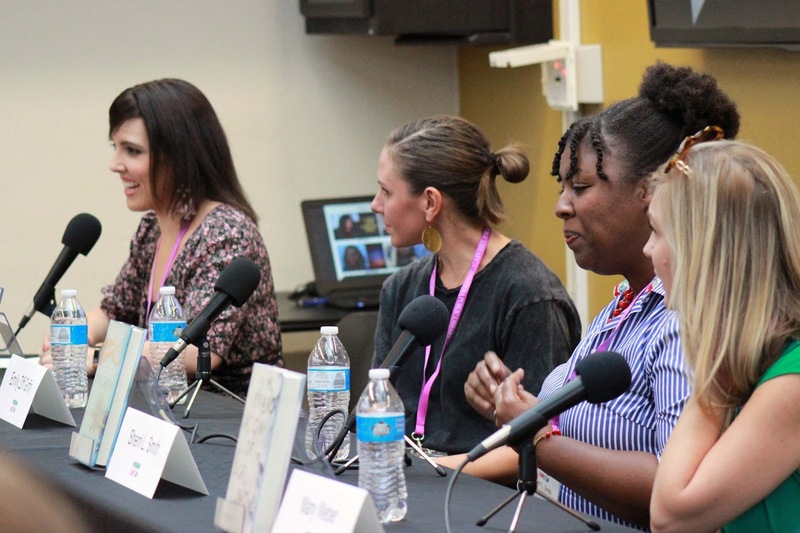 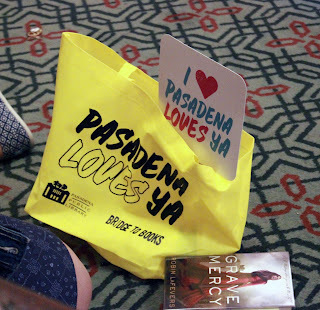 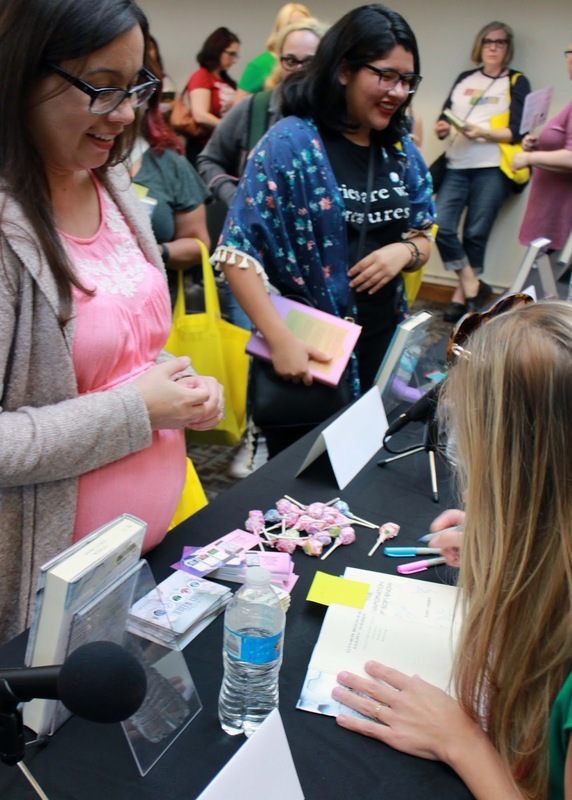 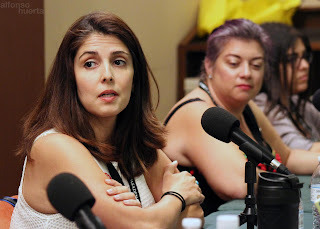 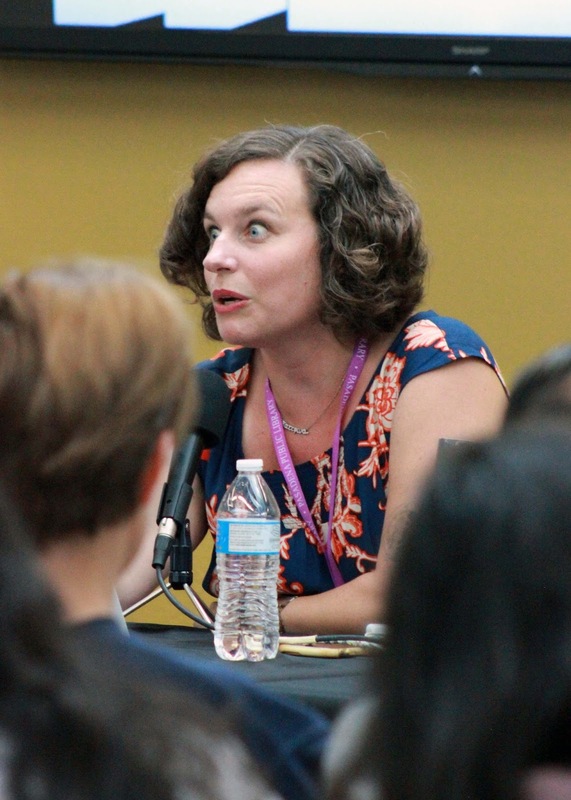 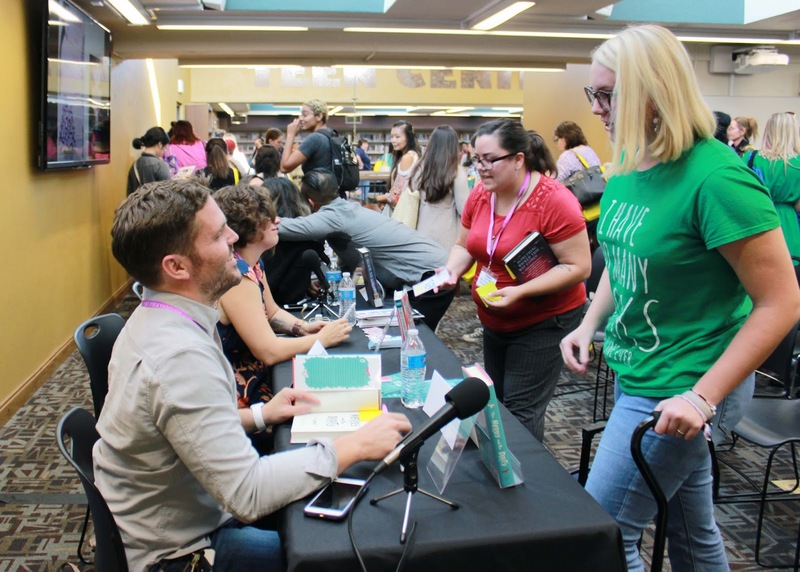 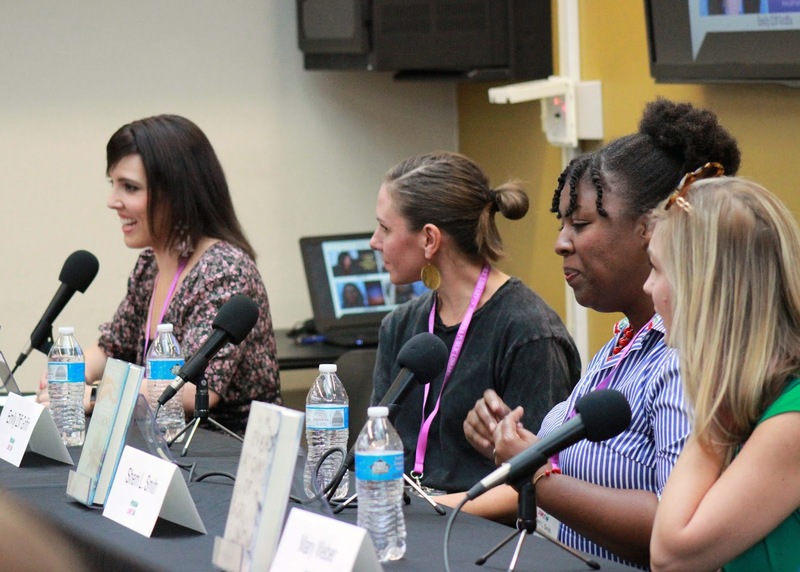 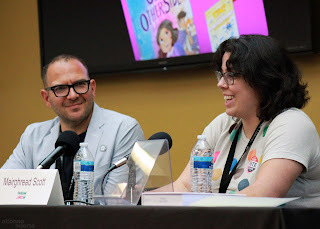 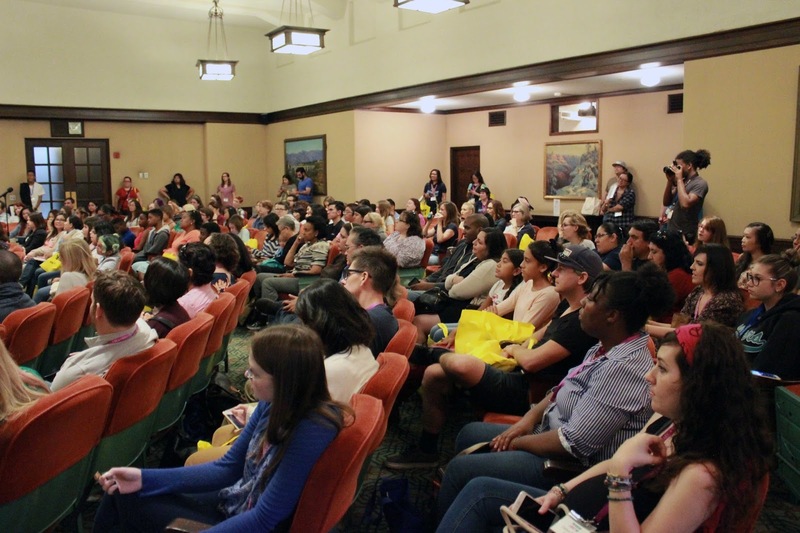 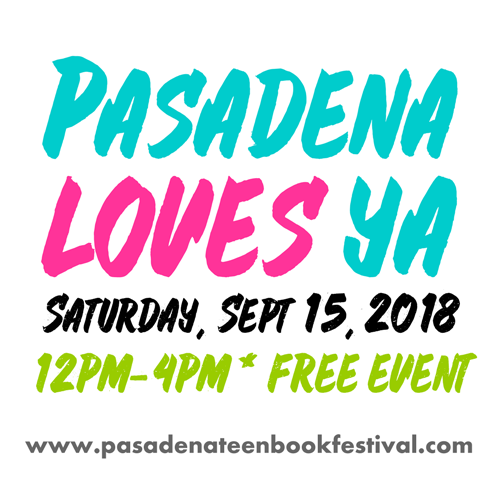 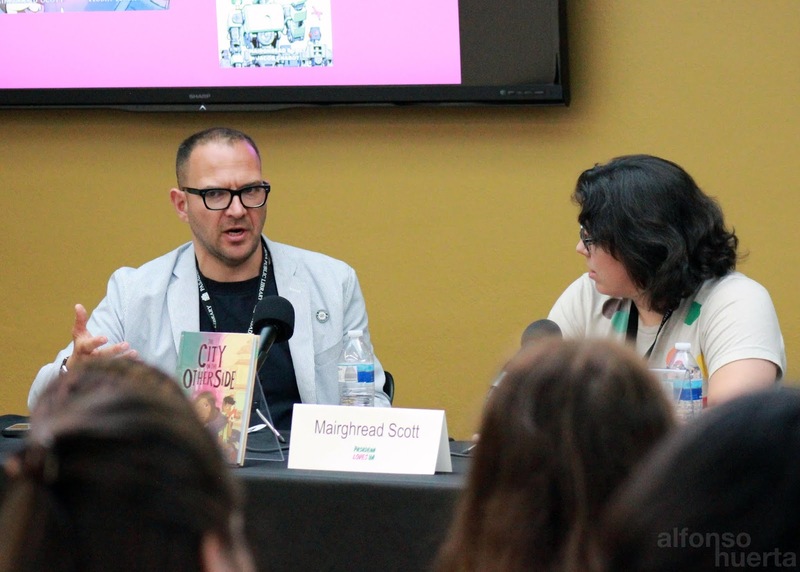 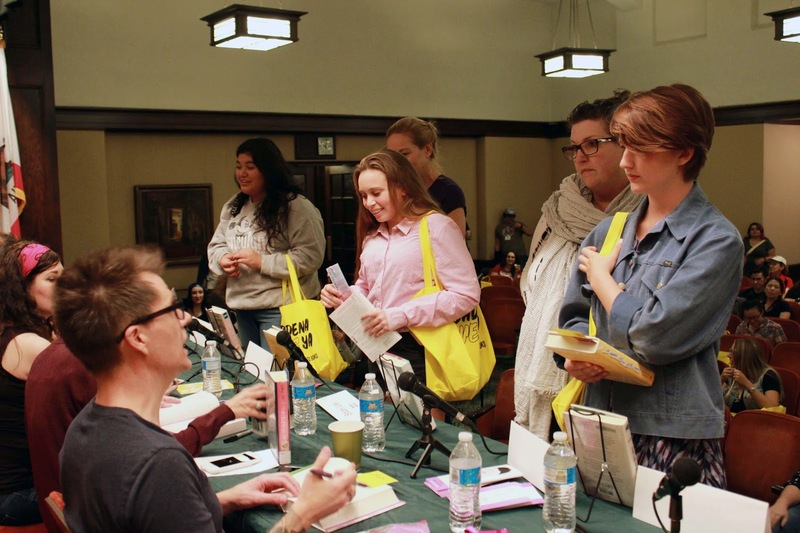 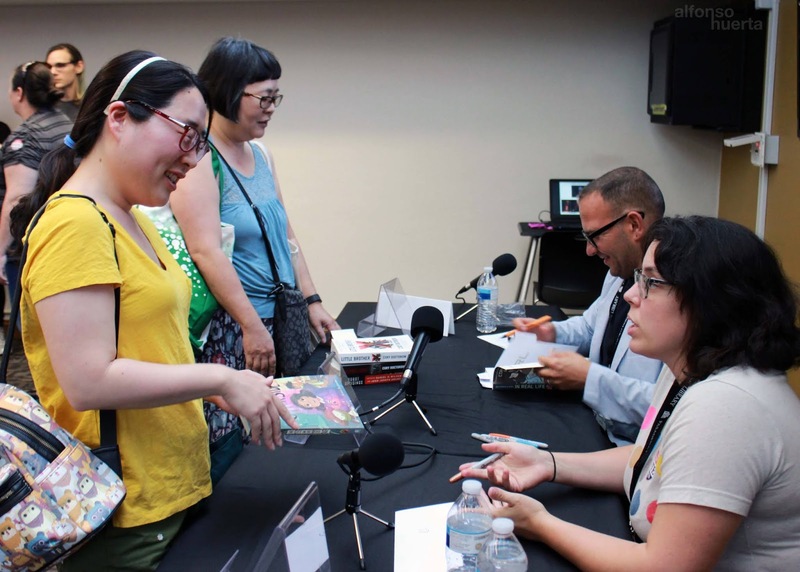 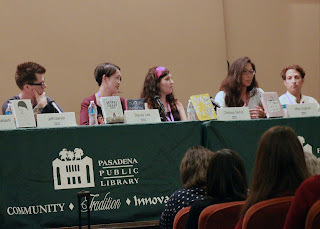 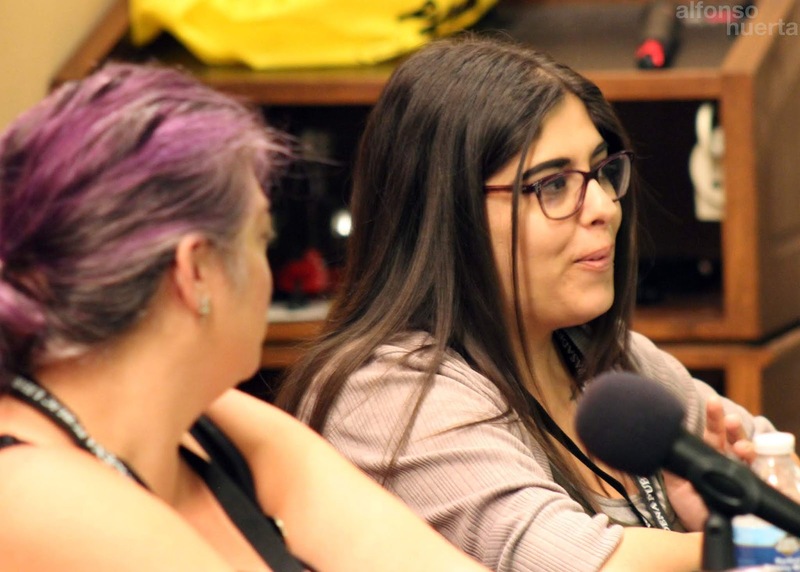 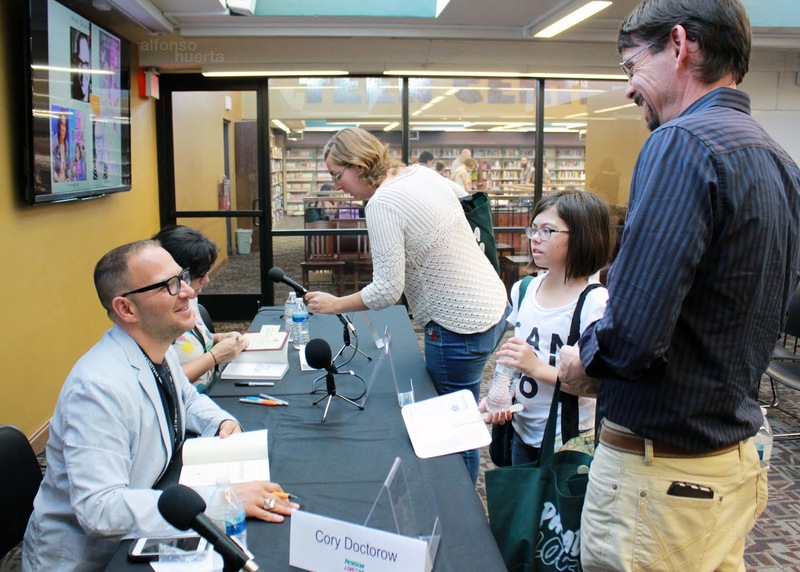 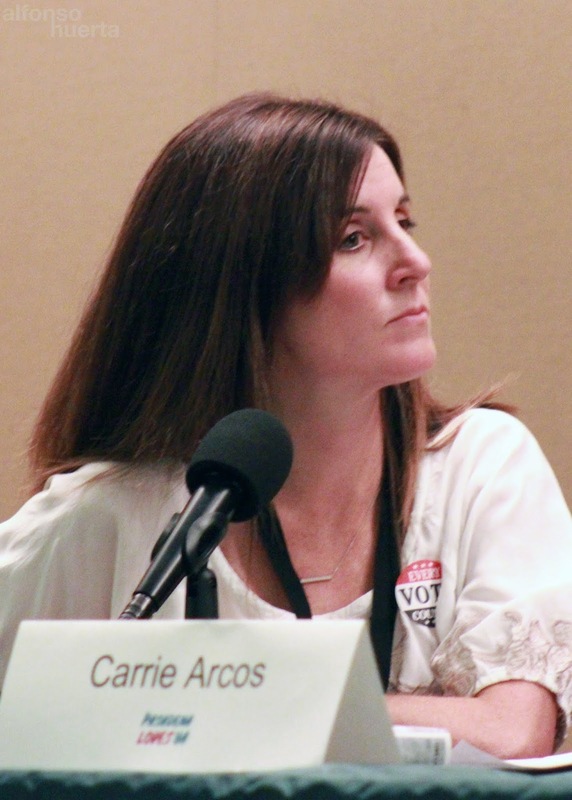 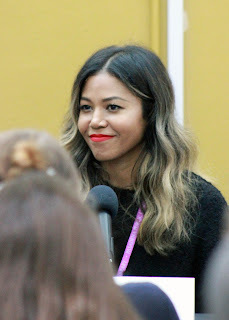 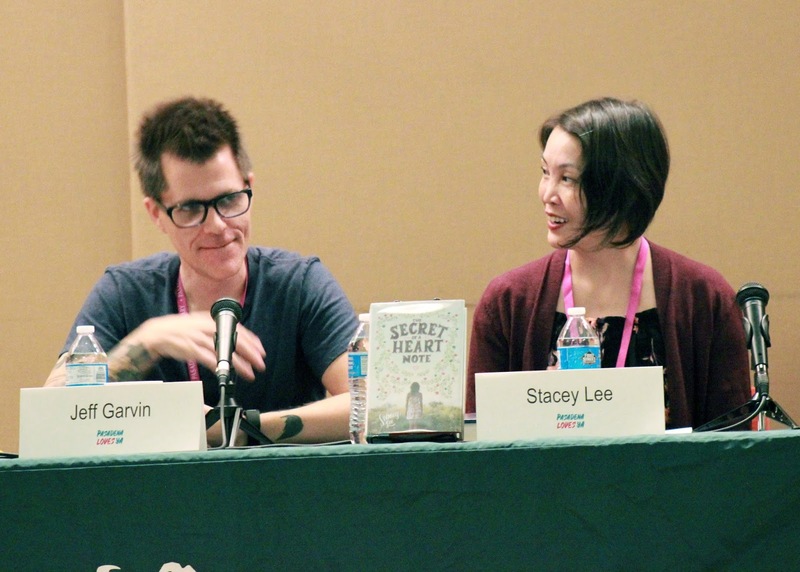 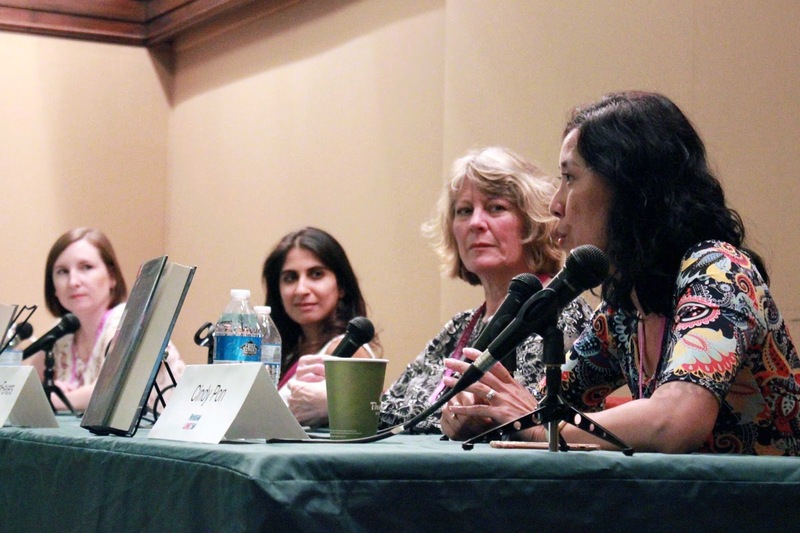 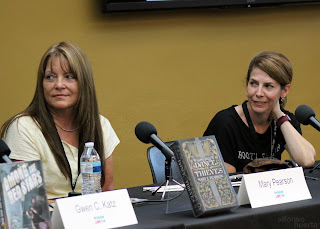 Our fifth annual teen book festival, Pasadena Loves YA, featured 15 authors, 4 panels, and a book blitz. Thank you to Bridge to Books for lending a helping hand and for donating all the fabulous yummy snacks. 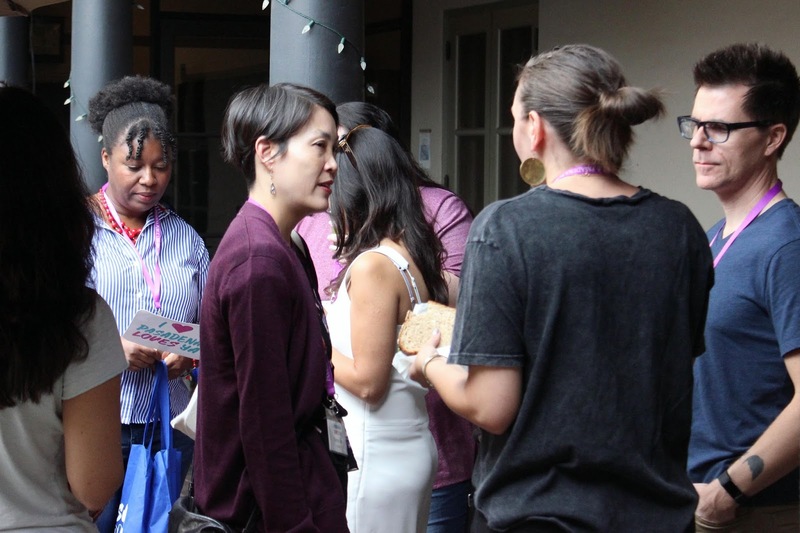 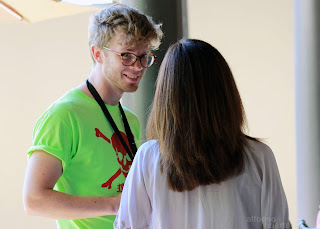 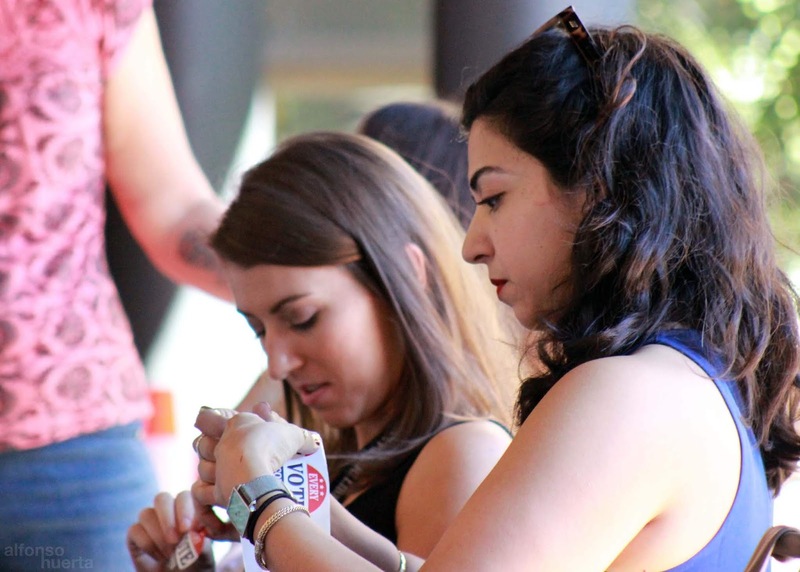 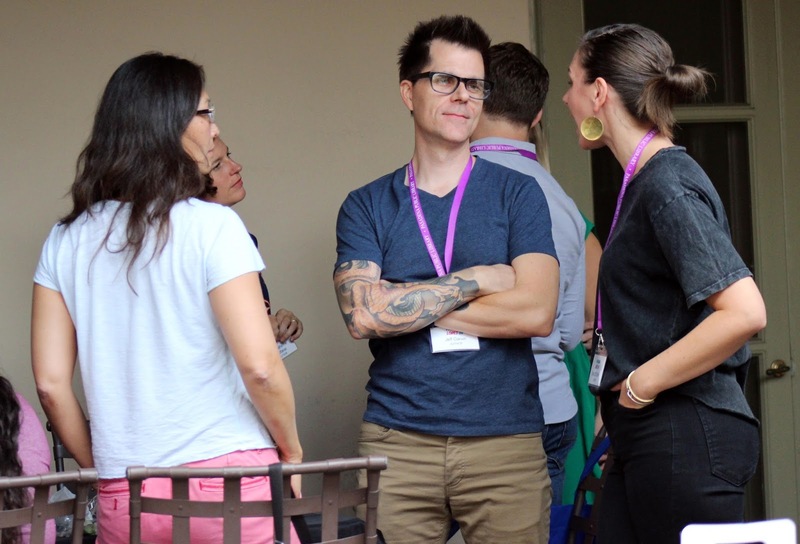 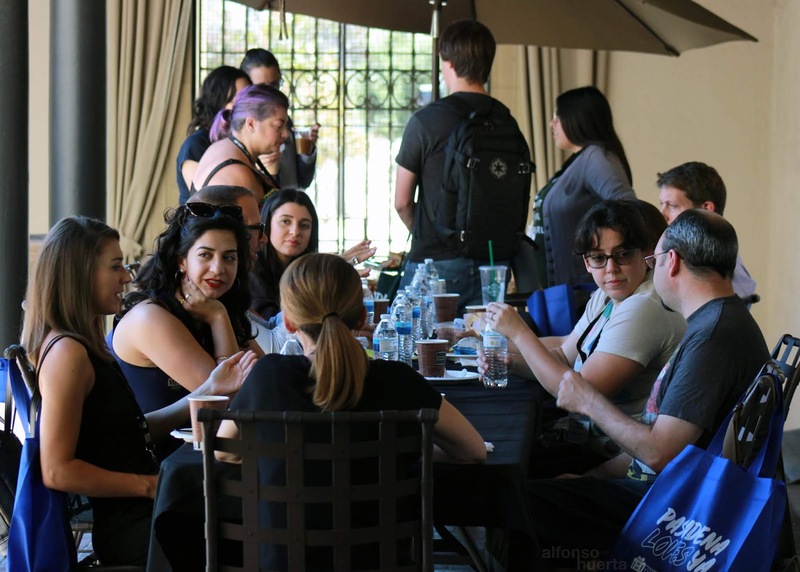 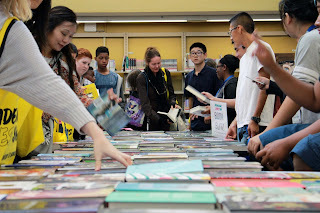 Our volunteers were: Thuy Lam, Jason Donaghe, Dornel Cerro, Nicole Mainardi, Janelle Alexander, Jenna Alexander, David Yenoki, Helen Fairman, Susan Huon, Esmeralda Alvarez, Nick Bocanegra, Mary Jacobs, Katie Altman, Alethea Allarey, and Alyson Beecher. 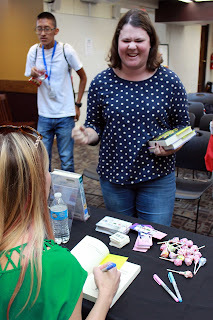 Special thanks to Bridge to Books members: Alethea Allarey and Katie Altman for donating hundreds of books for the Book Blitz! 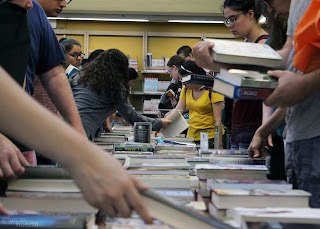 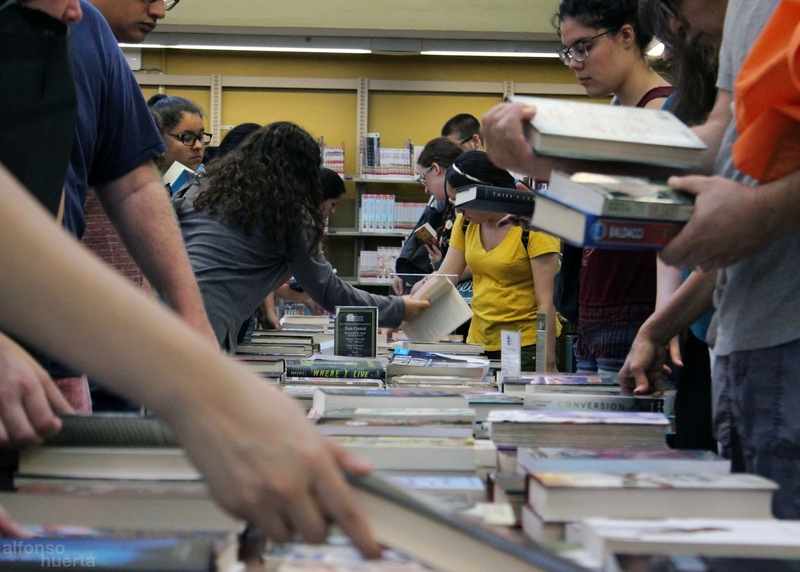 11:00 am – Doors open, shop for books! 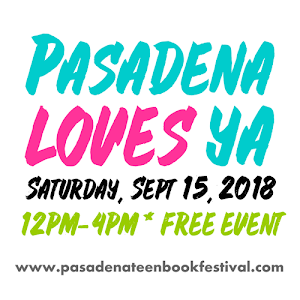 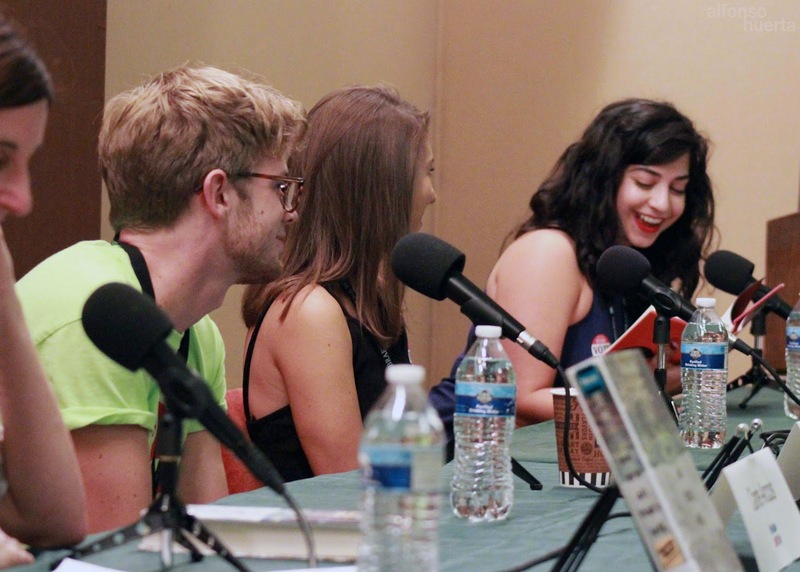 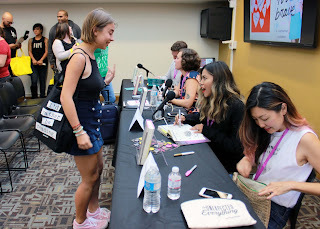 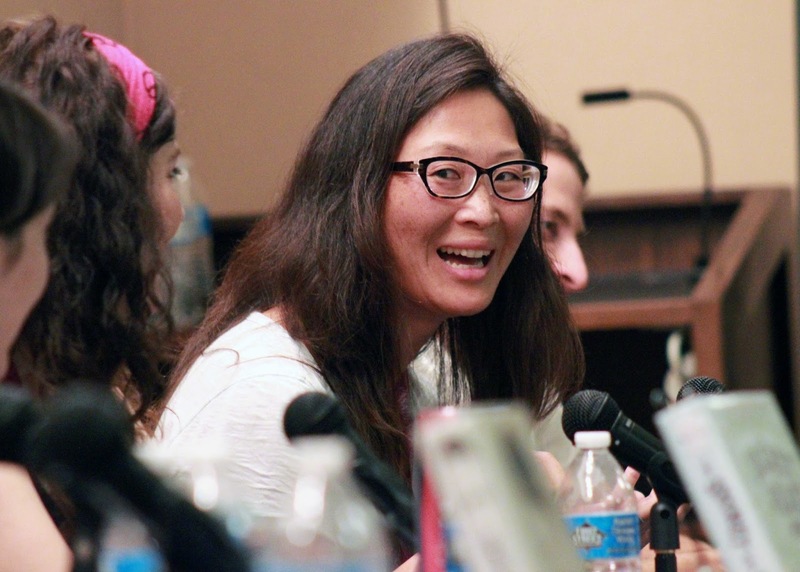 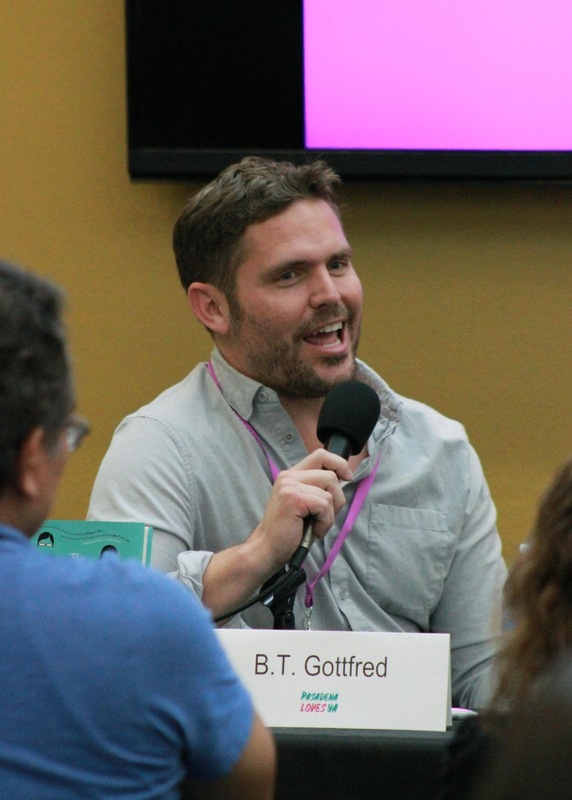 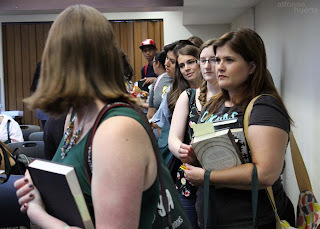 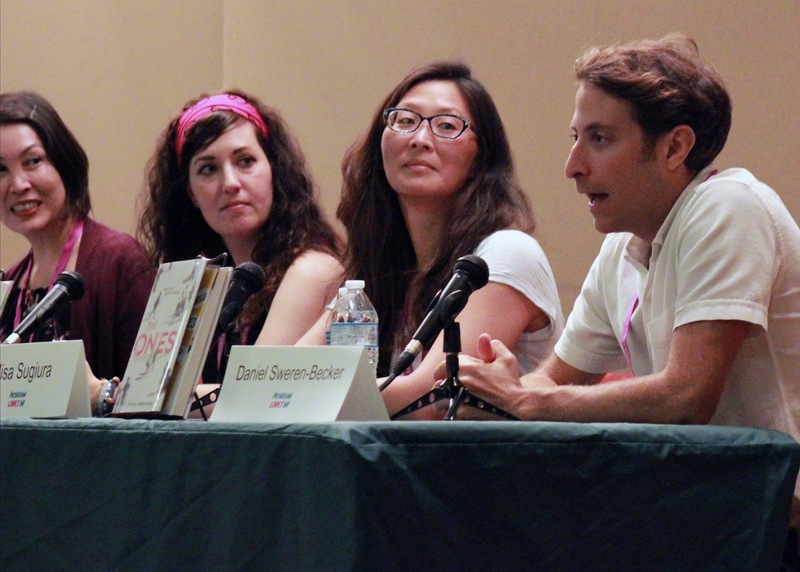 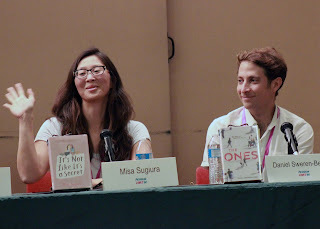 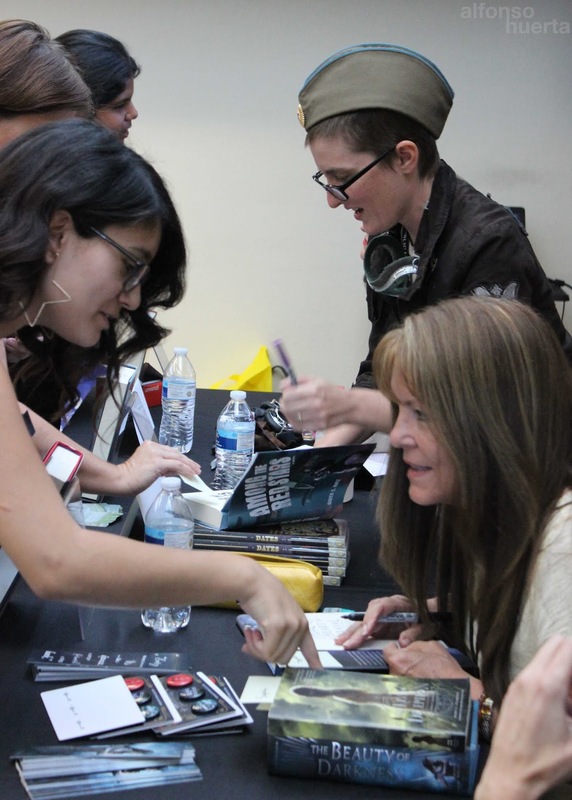 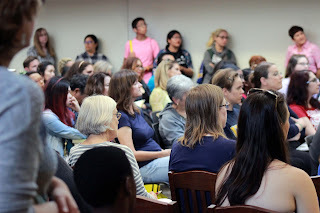 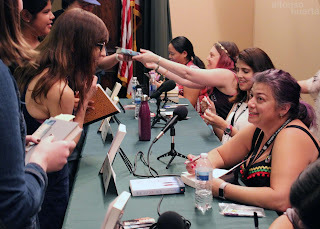 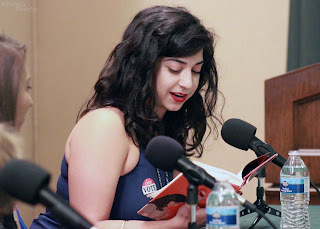 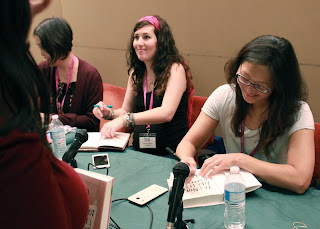 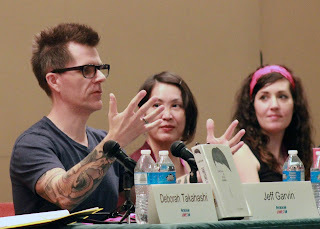 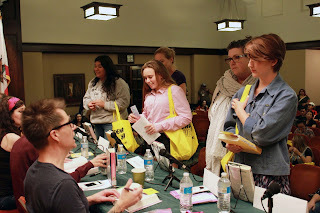 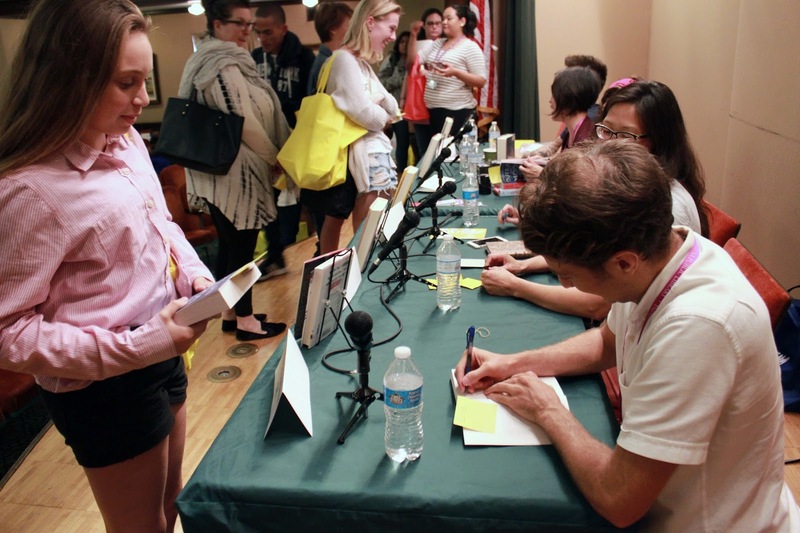 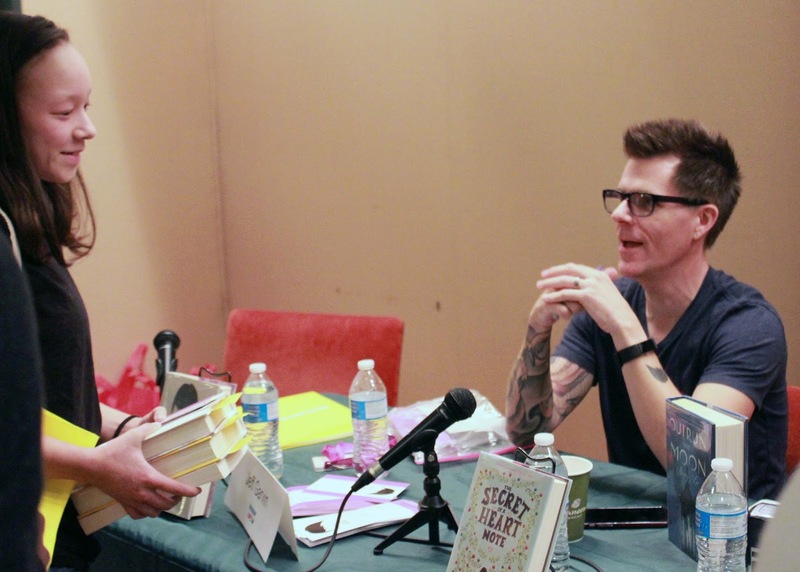 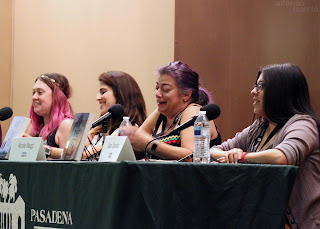 Our fourth annual teen book festival, Pasadena Loves YA, featured 17 authors, 4 panels, and a book blitz. 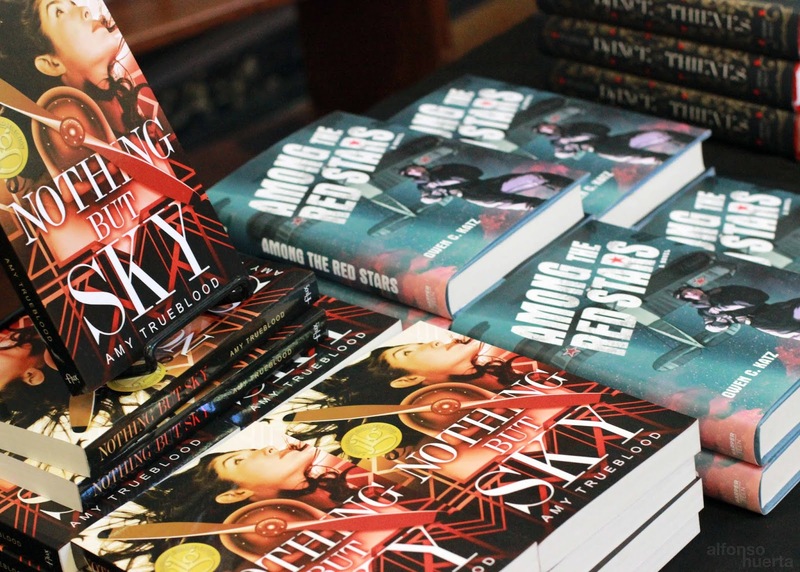 We owe a gazillion thanks to everyone who helped with the event including all the participating authors who not only donated their time and expertise, but also took care of their own travel arrangements. 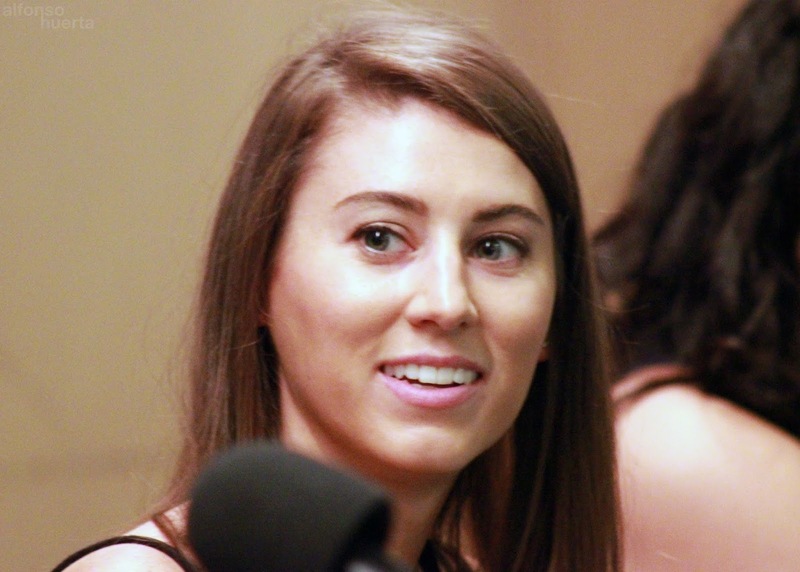 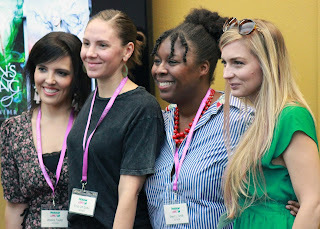 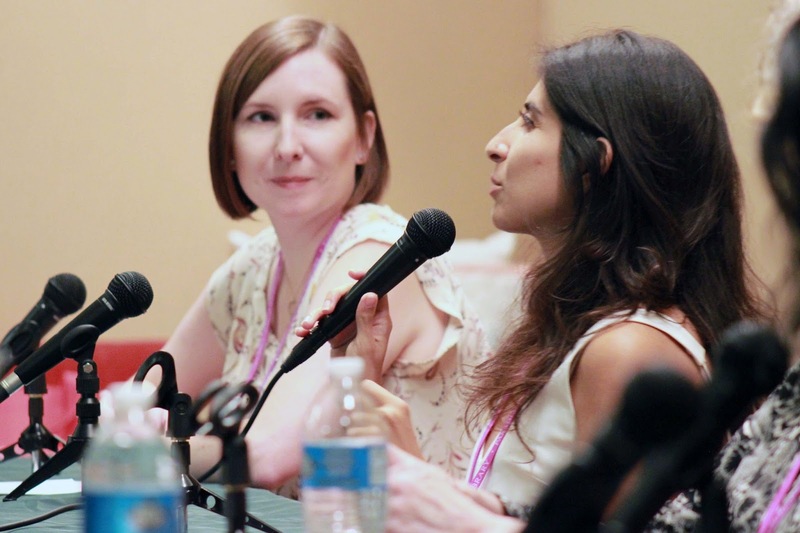 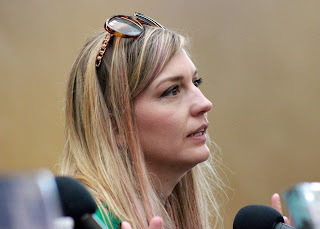 Thank you to the panel moderators–Audrey Coulthurst, Jessica Taylor, B.T. Gottfred, and Deborah Takahashi–thank you for taking on the extra task and the extra reading. 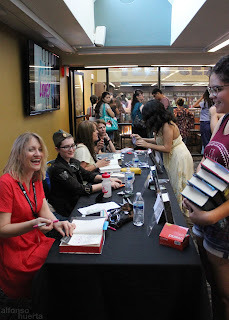 Thank you to Vroman’s Bookstore for taking care of book sales. 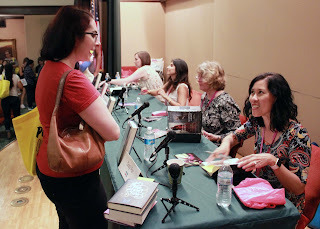 Thank you to Bridge to Books for lending a helping hand: Alethea Allarey who created the graphics; Thuy Lam who is our social media maven; Alyson Beecher and Kate Grieco who were our panel timekeepers; Janelle Alexander, Carolyn Gruss, Helen Fairman, and Romy Griepp for monitoring the book signing lines and at the author luncheon; Jason Donague and David Yenoki for lifting and moving stuff. 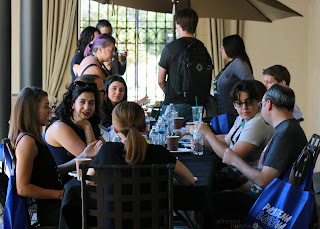 Thank you to our Security staff for the tables, chairs, and making sure parking was available. 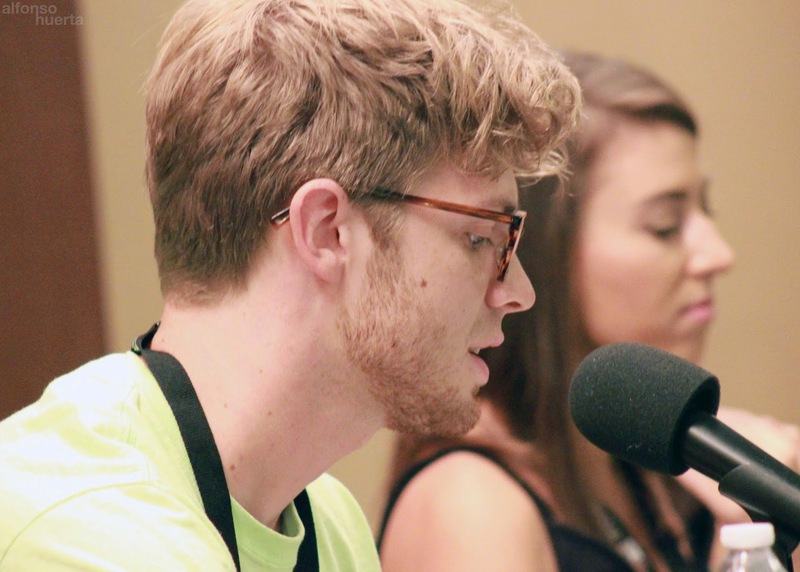 Thank you to our photographers, Alfonso Huerta, Catherine Hany, and Jonathan Haile. 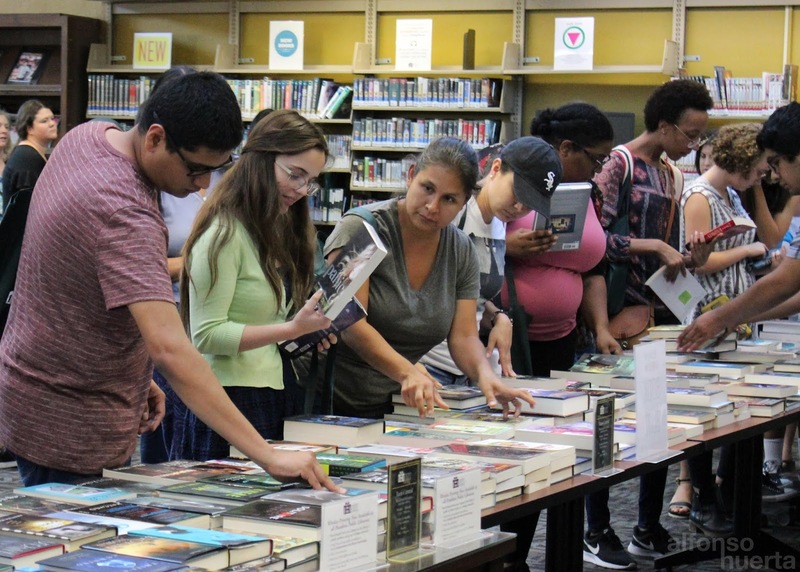 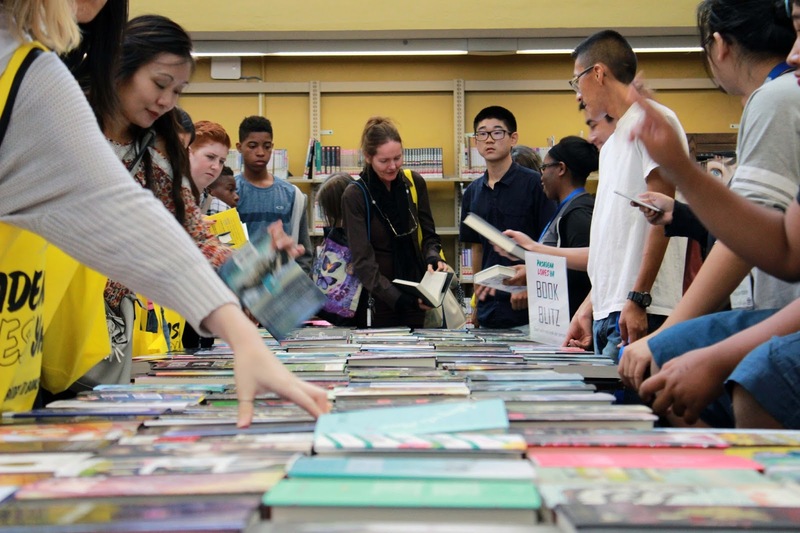 And thank you to all our teen volunteers, Ioana, Sofia Y, Frank, Sophie W, Jonathan G, Angel, Chris, Denisse, Taleen, and Blossom, who took care of parking directions, raffle tickets, setting up and cleaning up the snacks and book blitz, handing out tote bags, and checking in attendees. And thanks to our youth interns Keiaira Bradley and Perla Moreno who led the teen volunteers. 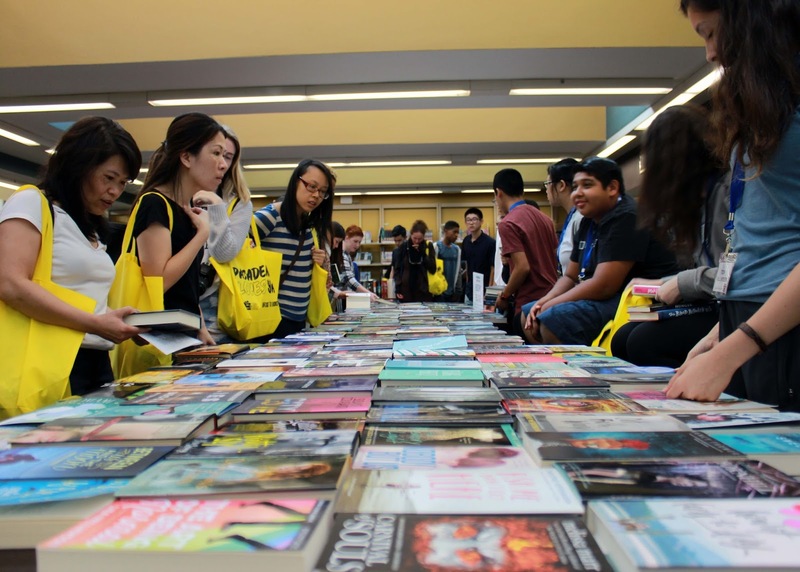 The schedule for this year’s event: Followed by the BOOK BLITZ at 3:45pm in Teen Central.